Why You Should Keep Chickens This Year! A new year calls for a fresh start, and while many of will make resolutions to run five kilometres four times a week, never eat chocolate again, or meditate every morning; we think you should choose a resolution you can actually stick with- keeping chickens! This is pretty obvious, but now is the time to start ticking off all those things you have always wanted to do and putting into action all those plans that you were always put in the ‘too hard’ basket, and we just know that keeping chickens is one of them. 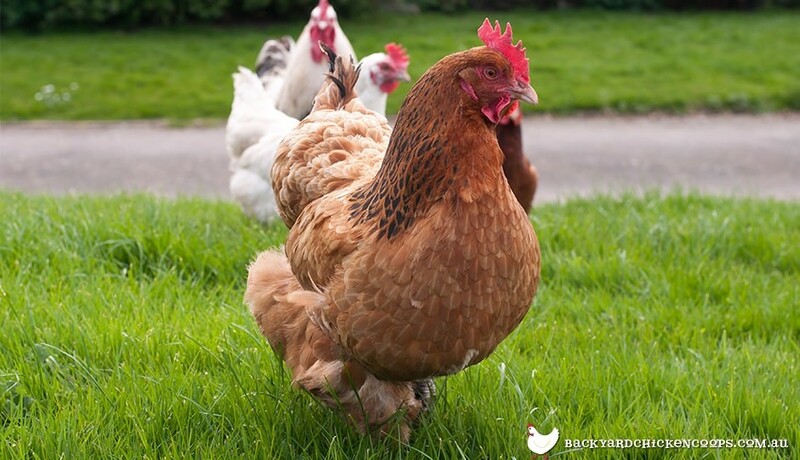 Start off by doing research and planning- no need to go out and hastily purchase 10 chickens straight away! Just start with a few girls to begin with- we promise you’ll be adding to your flock in no time. Along with keeping chickens, we are sure that you vowed to be a healthier you new year, and chickens can no doubt help keep you on track! With chickens, you will be sure to be spending more time in the garden which we all know is great for your health for a myriad of reasons- we’re looking at you fresh air and Vitamin D. As well as this, they will provide you with one of the original and best superfoods to date- the humble egg, and in its freshest form! Research shows that farm fresh eggs are more nutritious than those store bought (read more on this here), and when you can get them just seconds after being laid- well you can’t get more fresh than that. Cook up your girls fresh eggs for breakfast and you will be kicking all your health goals in no time! 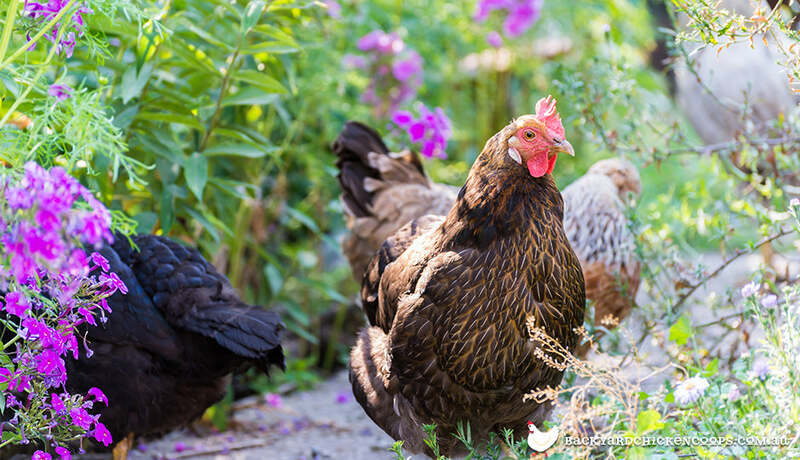 You might think that your feathered flock will wreak havoc on your pretty petunias and parsley, and while they don’t mind a bit of a scratch and a peck, chickens can in fact be the secret weapon behind your gorgeous garden. Their poop, (for lack of a better word), is full of nitrogen which is a key component in any good compost, which is what nourishes your plants to make them healthy and grow! So gather up some of their droppings and mix it in your soil, and you will have blossoming plants in no time. A garden that attracts compliments and stares- what a perfect start to the year! You have survived another tumultuous year- go you! And with all these resolutions you have a made a pact of sticking to, you really do deserve a little fun and entertainment. What better way to get your kicks then watching some funny feathered friends frolic around your backyard! Quite contrary to popular belief, chickens are one of the most entertaining and fascinating little creatures you will come across. Each will have their own distinctive personality and display quirky behaviours that will be sure to give you quite a laugh every now and then. Plus, with so many different breeds to choose from, you can get some quite fabulous and funky looking chickens, take the Silkie for example. Its profuse plumage is sure to make you smile simply by catching a glimpse of it. Surely by now you are convinced that this year is the year for chickens! 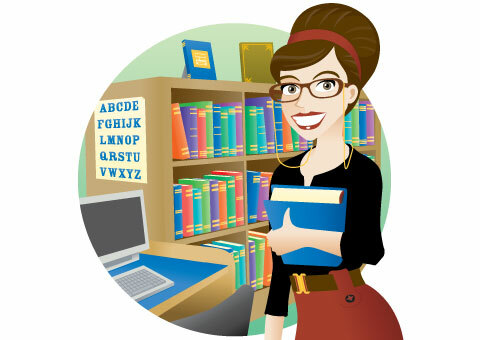 If you still need a little more swaying, check out hundreds of articles on our online learning centre- you will be coveting chickens in no time! Get crackin' with these beginner's guides!